On Monday, September 8, we will celebrate International Literacy Day. Based on an old agrarian model, students in the United States will have just started back to school. In our area of the country, the return to school usually coincides with the conclusion of the beach season. U.S. students spend an average of 180 days per year in the classroom. In the developed world, this places us very close to the bottom of the list for days of school attendance. At the top of the list is China with 260 days and Japan with 243 days. 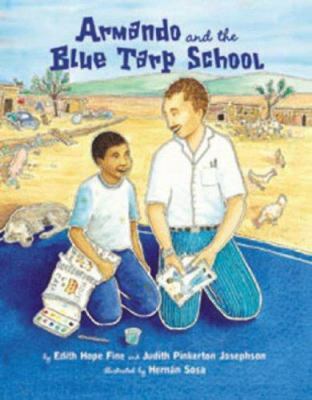 Armando and the Blue Tarp School, by Edith Hope Fine and Judith Josephson. 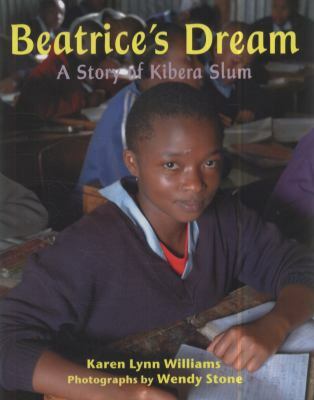 Beatrice’s Dream: A Story of Kibera Slum, by Karen Lynn Williams. 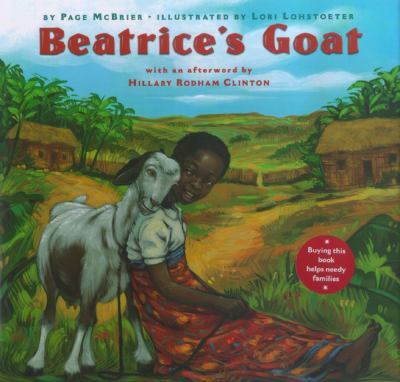 Beatrice’s Goat, by Paige McBrier. 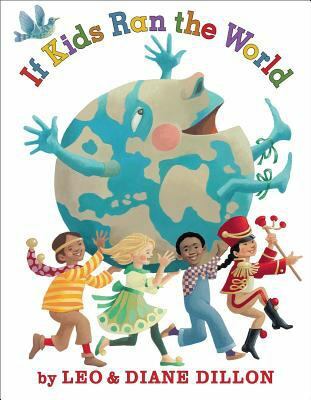 If Kids Ran the World, by Leo and Diane Dillon. 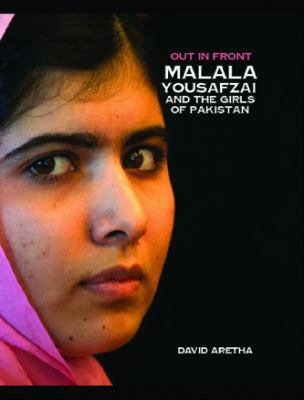 Malala Yousafzai and the Girls of Pakistan, by David Aretha. 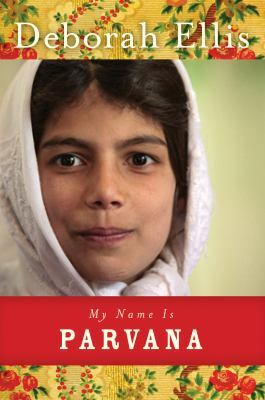 My Name Is Parvana, by Deborah Ellis. 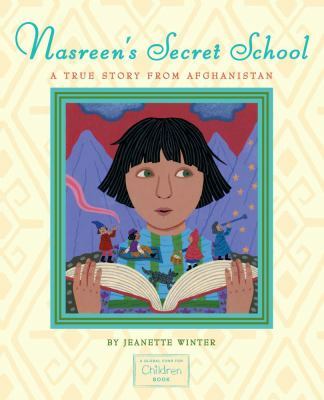 Nasreen’s Secret School, by Jeanette Winter. 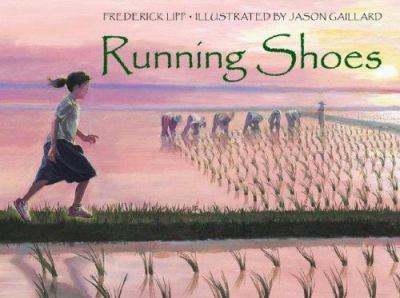 Running Shoes, by Frederick Lipp. When Sophia, a young Cambodian girl, wants to go to school, it requires an act of courage and determination. In her village, there are few resources, and her father has just died. Although she wants to continue in school, the trip must be made of foot and she does not have good shoes. A compassionate social worker makes her a gift of a pair of running shoes that allow her to travel the rocky roads to school each day and continue her education. A School Like Mine: A Unique Celebration of Schools Around the World, by Penny Smith and Zehovit Shalev. 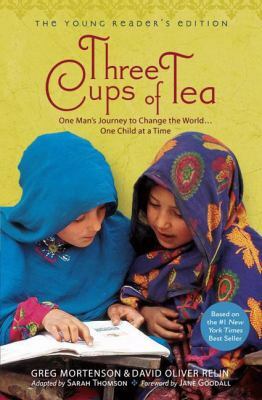 Three Cups of Tea: One Man’s Mission to Promote Peace One School at a Time, by Greg Mortenson. 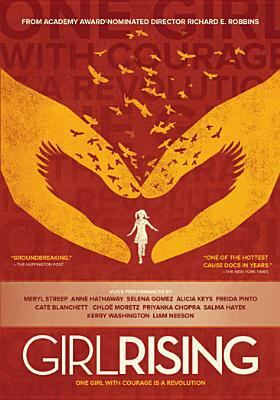 Girl Rising, by Richard Robbins. The Academy Award nominated filmmaker documents the journeys of nine courageous young women around the world as they fight to pull themselves out of poverty and, against all odds, attain an education. The stories are voiced by nine well-known actors including Kerry Washington, Liam Neeson, Frieda Pinto, Alicia Keys, Chloe Grace Moretz, Salma Hayek, and Selena Gomez. 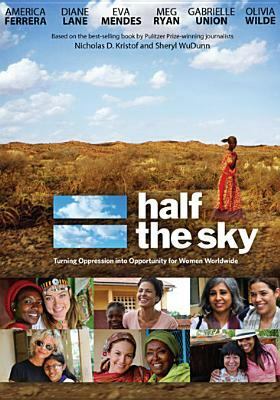 Half the Sky, directed by Maro Chermayoff and written by Michelle Ferrari. Inspired by the book of the same name by Nicholas Kristof and Sheryl WuDunn, This film travels around the world documenting the oppression of young women who are frequently sold into slavery or prostitution but who have managed to save themselves, and through courage and education, reach back and pull other women out of lives of poverty and abuse. All of these books and films are available to you and your young people through the BCCLS library system. Use your library card, this month, to exercise the gift of literacy from which we all benefit.